As a marketer and a consumer, I really appreciate when TV shows have merchandising that's a little more unique and inspired - as well as targeted and relevant to the context of the show. These days, with TV more popular than ever, great examples abound. 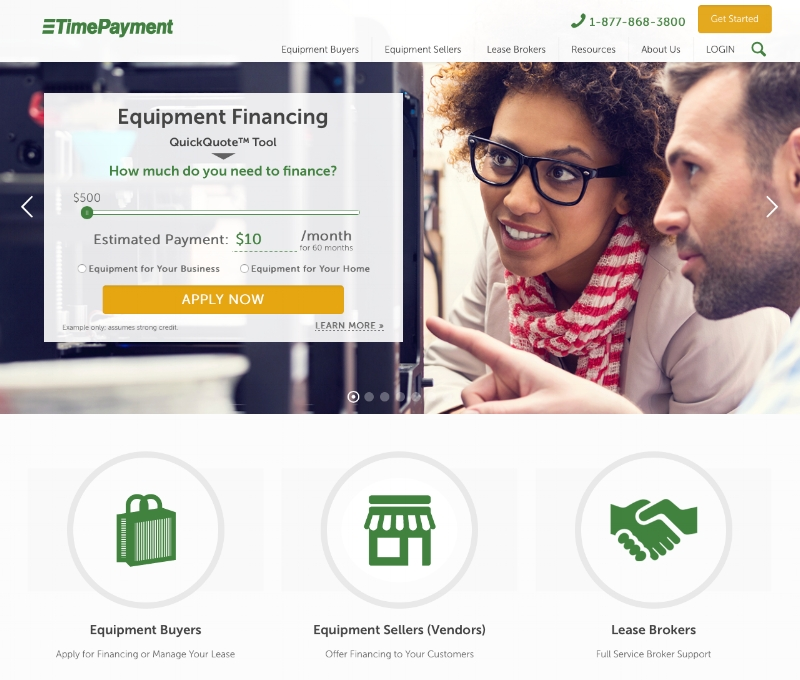 See highlights from my latest website redesign project for TimePayment.com.